This is a unique niche that we fill in our service area. We realize the there are three important key items to consider when it comes to maintaining these properties. 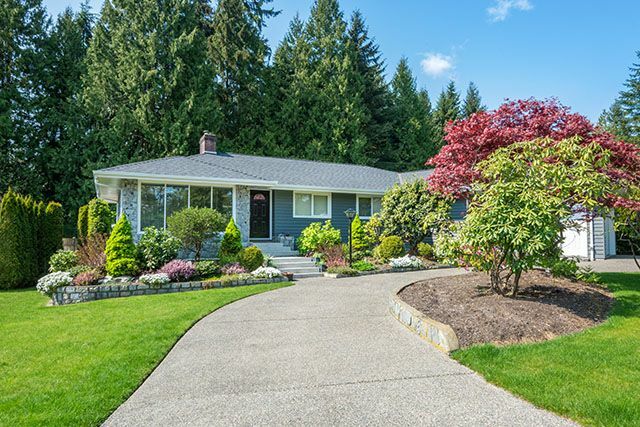 A properly maintained lawn and landscape is the first thing a prospective tenant sees. Rental properties that are esthetically pleasing to the eye often fit well in the neighborhood they are located in. Our customer the property owner has these properties to generate income. 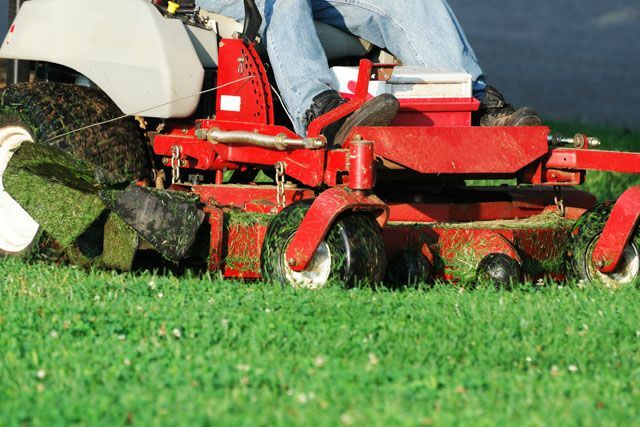 Keeping all these items in focus allows us to provide quality maintenance, mowing, fertilization and other services as needed while working closely with our clients to help them maximize their return on this essential investment. A Great Choice Lawn Care & Landscaping has a proven track record as we maintain over 100 rental properties each year. We provide property owners, managers and management companies peace of mind that the property is receiving the attention it requires. The professionals at A Great Lawn Care and Landscaping have been keeping rental properties maintained in upstate New York for over 20 years. Spend less time worrying about property maintenance and more time growing your business by hiring A Great Choice to keep your rental properties looking great all season long. Get a no-obligation online estimate or call (607) 729-3451 to schedule an appointment today.